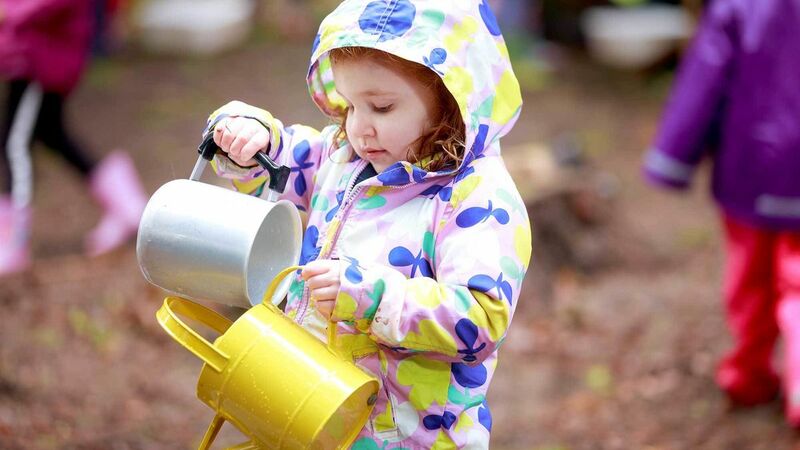 Our Rydes Hill Nursery is a hidden gem set in leafy surroundings in the suburbs of Guildford off the Aldershot Road. 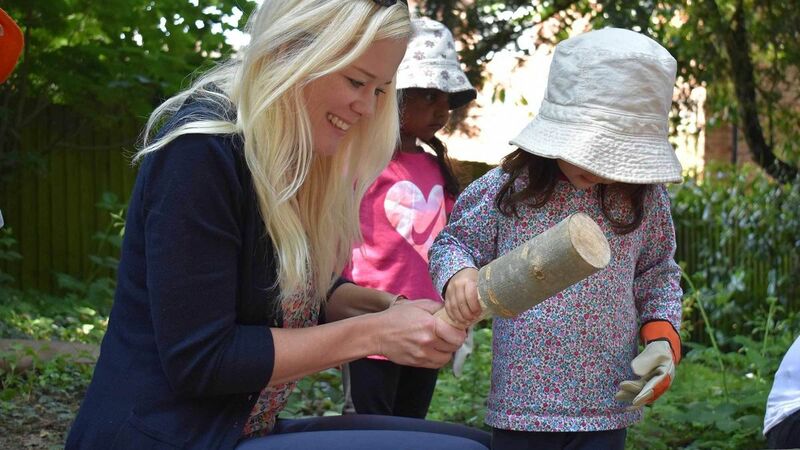 The Nursery provides a wonderland of opportunities to ignite childrens' natural curiosity within a secure, fun and stimulating environment. 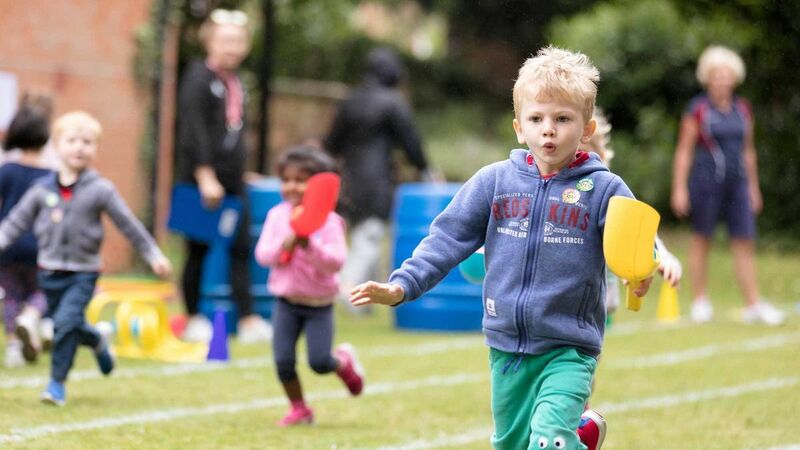 As we are connected to the Rydes Hill Preparatory School, the children enjoy a wealth of experiences tapping into specialist teachers to experience Forest School, music, dance and PE. 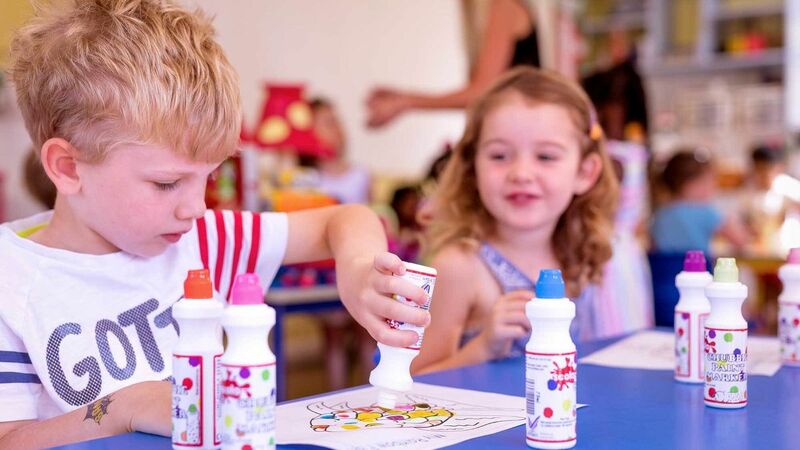 We encourage every child to explore, play, splash, build, sing, dance, climb, paint and laugh. Above all, we look to nurture self-confidence and independence without any sense of pressure or competition. 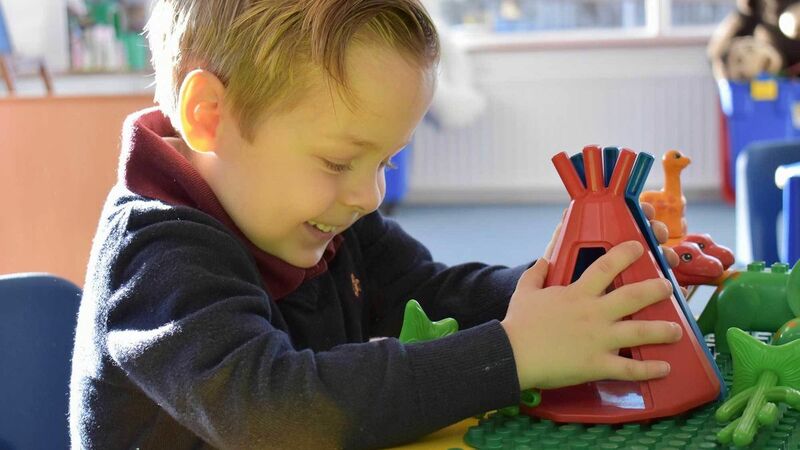 We believe that early childhood education provides the essential foundation for all future learning and our children learn through play, topic work and a variety of stimulating activities, designed to challenge and evoke curiosity. 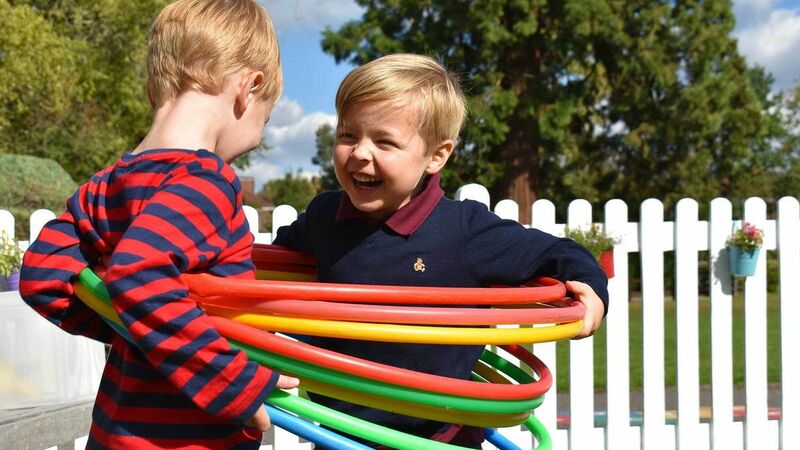 We are thrilled to announce that we now offer both term-time and all year-round Nursery places for children who are rising three (they will turn three during the term they start). 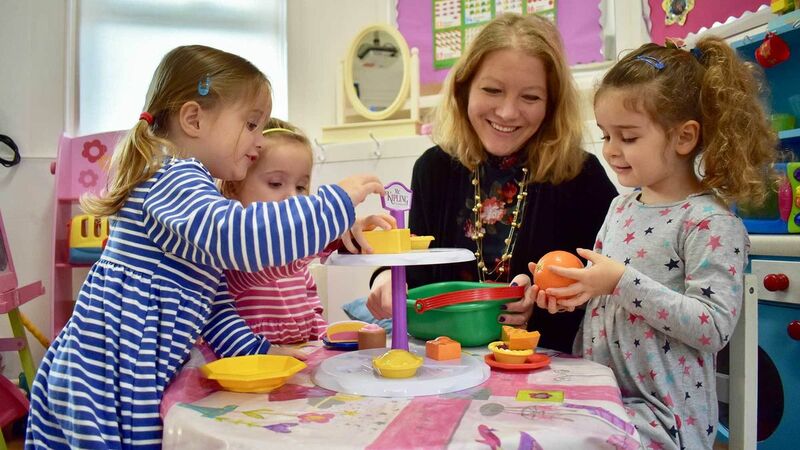 Whilst many of our Nursery children continue their school journey with us into Kindergarten (Reception), others feed into the local Schools in the Guildford area. 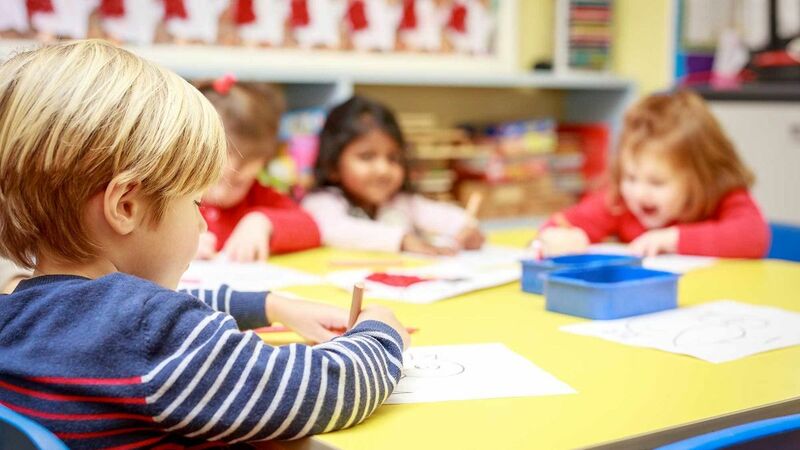 We are recognised as an eligible provider for the Early Years 15 and 30 hour funding and our fees are reduced by the relevant amount. 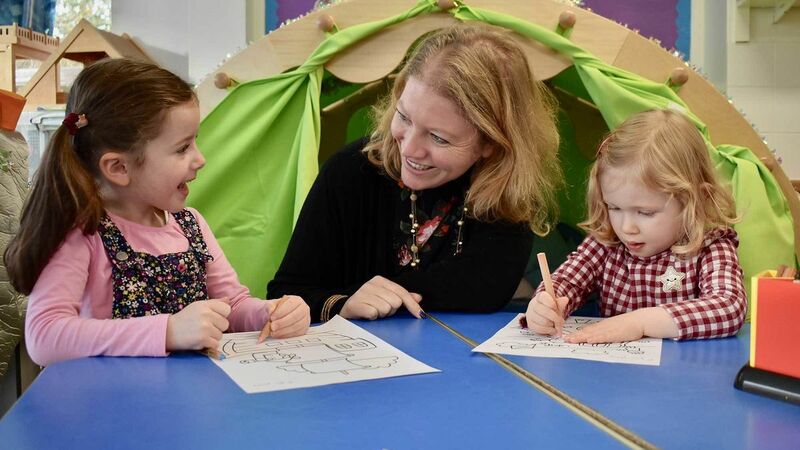 If you wish to arrange for a private tour or simply have an initial discussion with our Registrar, Mrs O'Neill, please fill out the simple form at the bottom of this page. 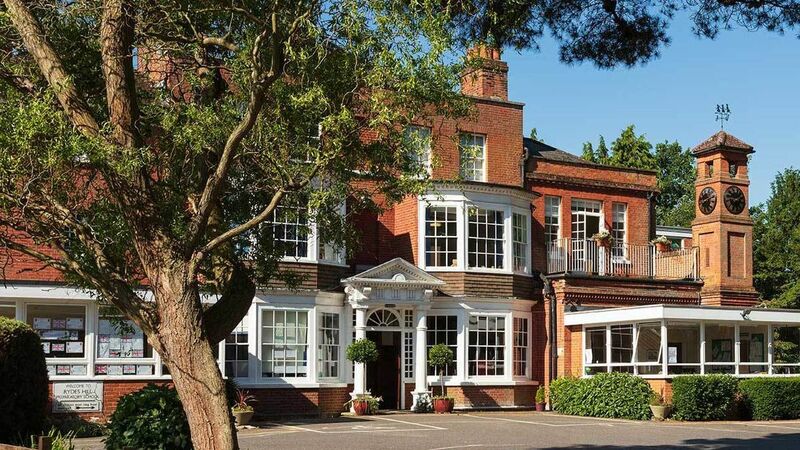 The information you are about to submit will be used to effectively handle your enquiry in accordance with our admissions process. This may include email, phone and postal correspondence.